It’s fair to say that as far as the Maltese go, people’s opinions are divided. They either love it, or they look at its well-groomed snow-white coat with a perplexed expression, thinking: “What’s up with that dog?” Whichever side you’re on, you’ll have to admit that the Maltese is one of the most recognizable breeds in the world and sure has a whole lot of character. Not surprising then that the Maltese has been a popular dog for the past two and a half thousand years. Also known throughout the centuries as the ‘Roman Ladies’ Dog’ and the ‘Maltese Lion Dog’, its exact origins are unknown. The general accepted theory is that it either originated on the island of Malta from a Spitz or Spaniel type dog, or from the Tibetan Terrier. Whatever the case, it was already popular among ancient Romans and Egyptians and is even mentioned by Aristotle and other ancient Greek writers, and was a firm favourite with noble ladies from the 16thcentury onwards — often depicted in these aristocratic women’s portraits. However, the breed almost didn’t make it to modern times as efforts were made to ‘improve’ the breed by making it smaller and smaller — the aim was to get it the size of a squirrel! Luckily, sanity set in and by the beginning of the 20th century, the standard as we know it today was established. A purebred Maltese should be all white, although slight lemon markings are also okay. The breed stands 18 to 30 cm high and weighs about 2 to 4.5 kilograms, and should not be confused with the Maltese Poodle, which is, in fact, a cross between a Maltese and a Poodle. Maltese have long, silky hair and no undercoat, and sheds very little hair, making them ideally suited to dog lovers allergic to dog hair. Maltese’s coats are often cut short in the well-known ‘puppy cut’ although show breeders tend to emphasize the breeds long, blonde hair by combing it out and tying it back with a ribbon at the top of the head so the little guy can actually see as he walks into the show ring. Another interesting trait is that Maltese’s normally black nose often become light brown to pink if not exposed to sun for a while — called a ‘winter nose’ — turning back to black again when exposed to sun. 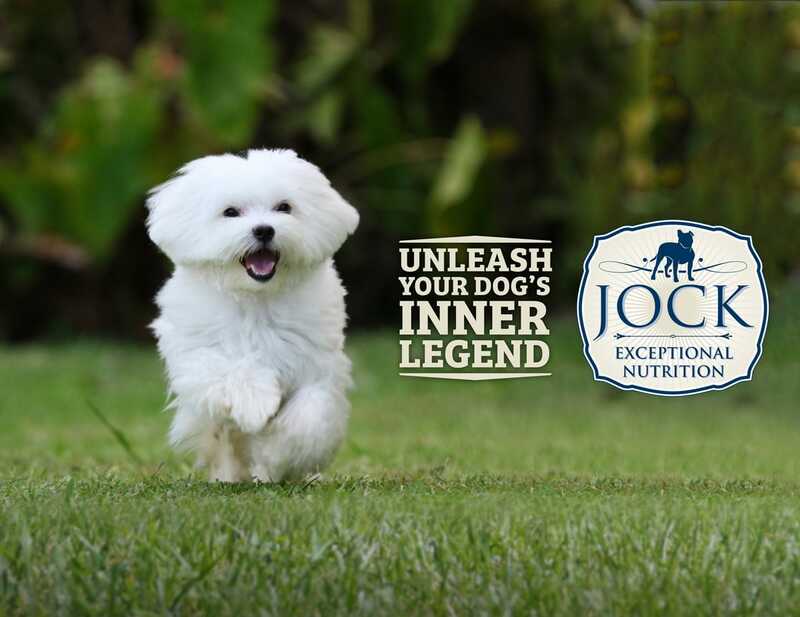 Maltese are naturally energetic, confident and curious — making them ideal companion dogs. 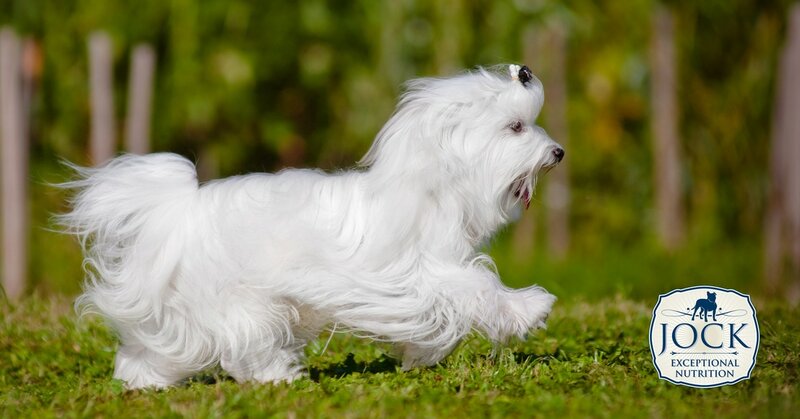 As with other small or ‘toy’ breeds, a lot depends on the way a Maltese is socialized. Because of its size, it needs to be protected against bigger dogs, but if a Maltese is treated like a helpless little thing, it can become insecure, anxious and needy, often becoming quite yappy. Indeed, all Maltese do have a tendency to bark excessively if they are not properly socialized or exercised. Maltese are intelligent and trained easily with a gentle, non-forceful technique, although they seem to need a little bit more time and patience to potty train inside the home. Maltese are generally friendly towards people, although care should be taken around small children or other big dogs as the breed’s size does make it fragile and vulnerable to injury. Maltese are generally healthy, and a moderate daily exercise will take care of its energy levels. If you keep your Maltese’s hair long, it should be brushed or combed daily as the coats can easily become dirty and entangled — especially when playing outside. A minor issue to be aware of is ‘tear staining’ — a discolouring of the long hair around the eyes caused by fluid from the tear ducts. This can be dealt with easily by daily cleaning of the eyes with warm water. Maltese also have a peculiar, but non-threatening habit called ‘reverse sneezing’ — a sound similar to sneezing caused by eating or drinking too fast or by irritation of the throat. Once the Maltese relaxes, the reverse sneezing normally stops after a minute or two. Is a Maltese for me? If you have a house full or small children and other animals, or want a dog that can be left alone for hours and fend for itself, you should probably steer clear of a Maltese. If you’re looking for a characterful, cute and vocal indoor dog that will be by your side most of the day, you’ll love this sassy blonde pooch.